BlogPaws Wordless Wednesday Pet Blogger Hop: Celebrate Vet Techs! 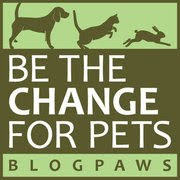 This week, our good friends at BlogPaws are celebrating National Veterinary Technician Week...and we are, too! Check out this week's BlogPaws post for great information about the role of Vet Techs—and while you're at it, may we suggested giving your veterinarian's technician a big thank-you this week, and every week! Do I look a bit stunned to be sitting in a shopping cart @PetSmart? No need to call a vet tech, I'm fine! 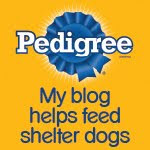 Now on to the BlogPaws Wordless Wednesday Pet Blogger Hop to visit with our blogging friends—roll me on over, Parental Unit! Cutie! Where in Ohio? We are in Toledo. You're so good not to tear into dat food! I was too surprised to find myself sitting in that cart to dive for the food! 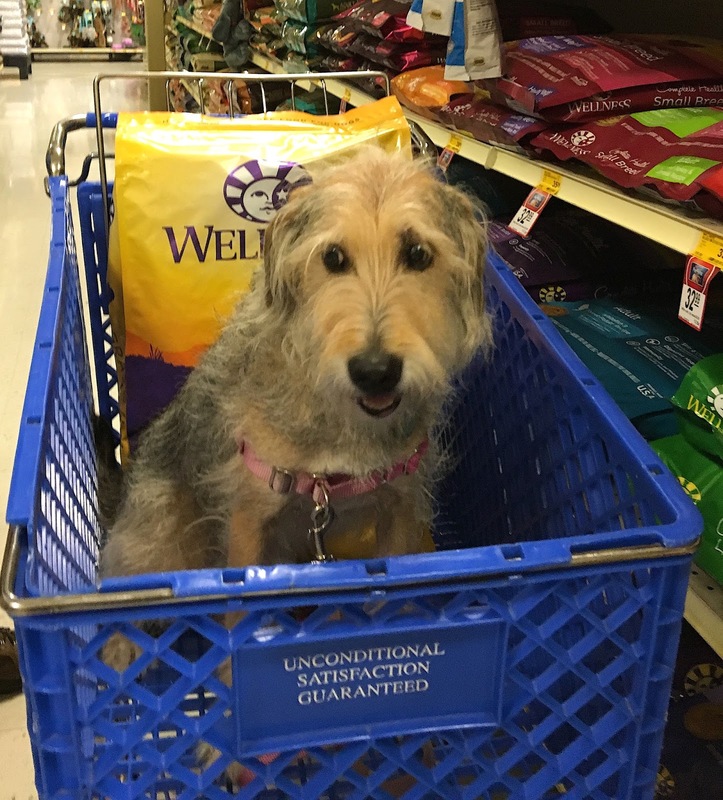 You certainly DO look as little surprised in that cart, Bocci!